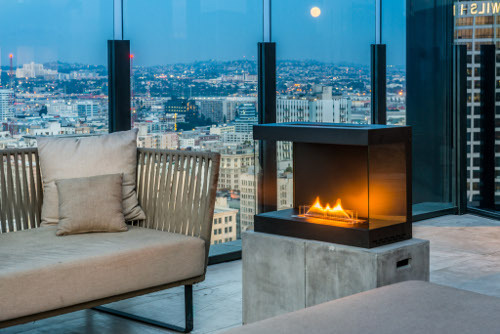 The design of Lovinflame's fireplace and candle products revolve around the flagship feature of its patented stainless steel wick. The water-soluble, odorless, clean combustion fuel only ignites when coming into contact with this highly innovative wick technology. 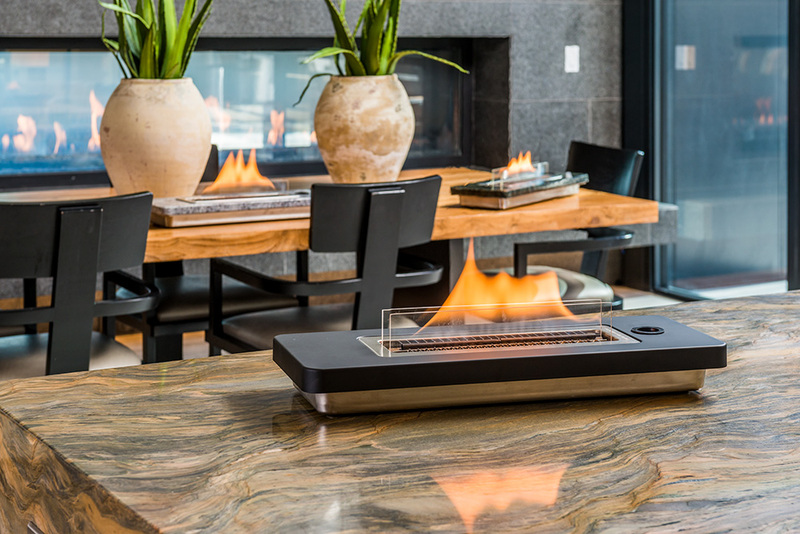 These unique tabletop fireplaces also have a distinctive windshield design that protects the flames from blowing out. Barbeques Galore is proud to be Lovinflame’s distributor in North America. 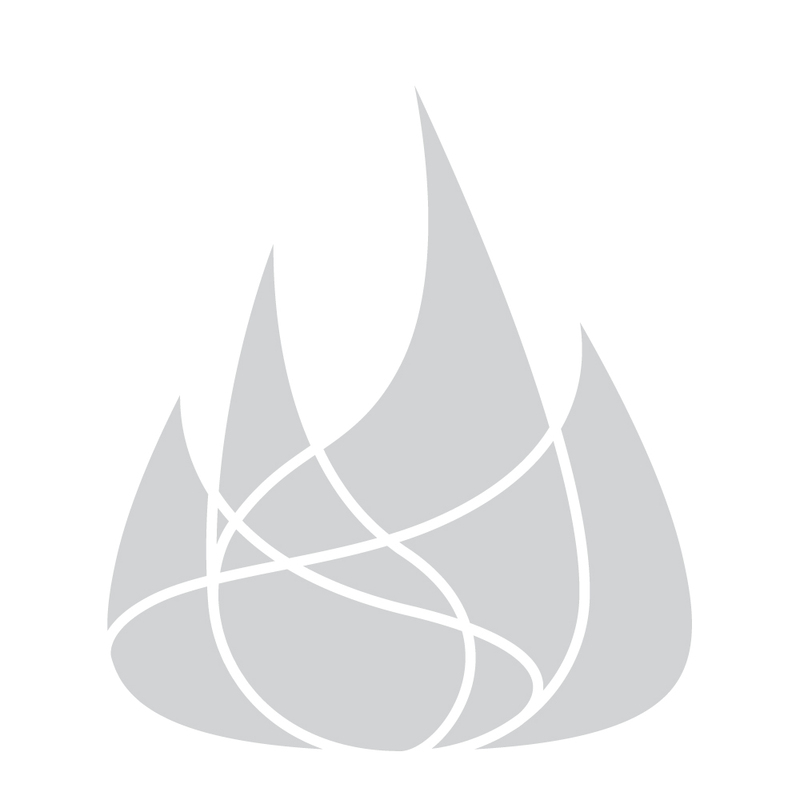 Lovinflame has reimagined and reinvented fire. It will only be a matter of time until the world comes to know the elegance, innovation, and genius of Lovinflame. Here is a side-by-side comparison of Ethanol Fuel vs Lovinflame Fuel that is water-soluble, non-flammable, and non-toxic. Lovinflame emits no smoke. Watch how it compares with kerosene and wax candles.